I've gone to the dark side again. It's not as easy or simple as the bright side, but the payoff is worth it. I&apos;ve added a new lipstick shade to my repertoire, see? A modern matte with a velvety finish, it&apos;s more comfortable to wear than you might expect. The formula is just a smidge dry, quite tolerable with excellent staying power. The colour does seem to settle a bit in the grooves of the lips; you might combat that with a lip primer base (I don&apos;t have the patience). You definitely have to start with smooth lips, via this daily move if you can and these foolproof supple-lip steps. This is Chanel Rouge Allure Velvet Lipstick in La Provocante ($40 at department stores and Murale). 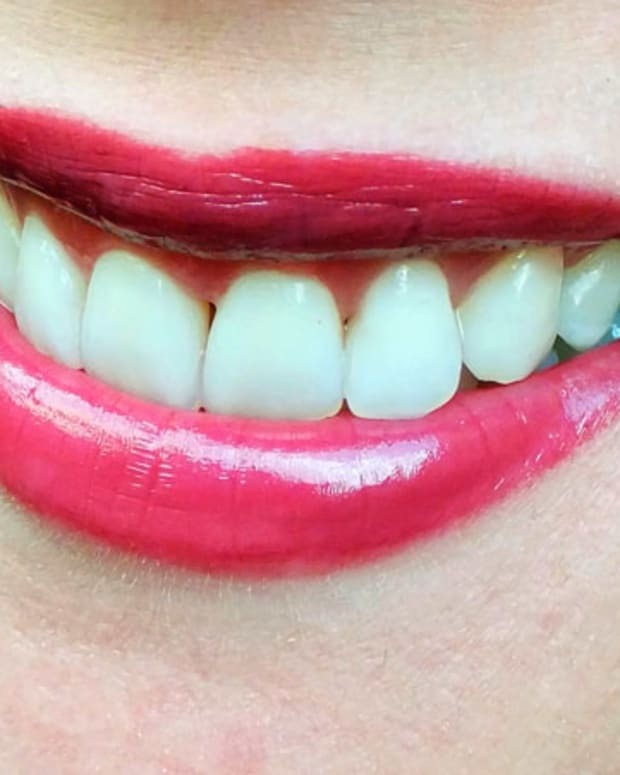 To keep the colour contained, I lined the outer rim of my lips with a clear lip liner, then applied the lipstick with a brush rather than straight from the tube. 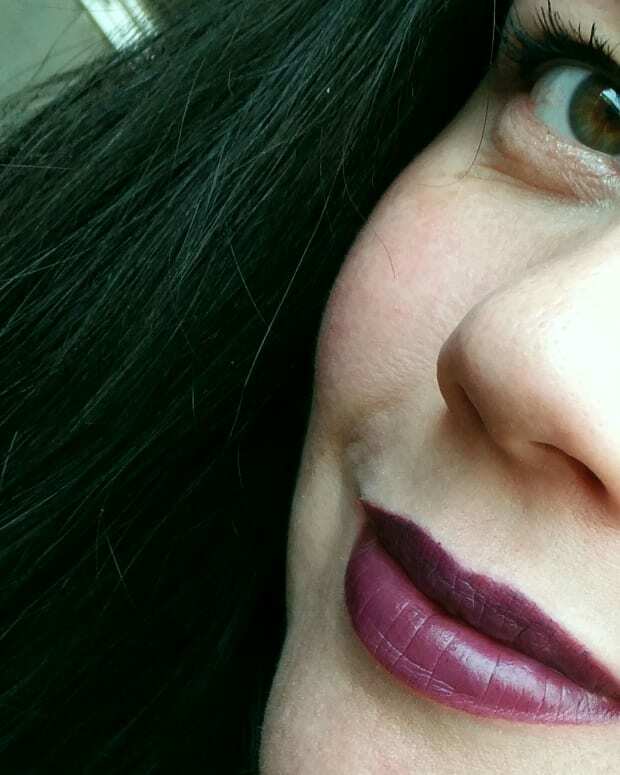 Although I&apos;m still in the just-starting stages of wearing this shade (I&apos;m having trouble accepting Fall), I&apos;ve been hooked since Canada&apos;s Chanel makeup pro Julie Cusson put La Provocante on me at a recent event. It rather reminds me of this amazing lippie from MAC + Gareth Pugh. Unfortunately, this is not a back-of-cab friendly shade. Precision required. But the payoff? Many, many compliments. 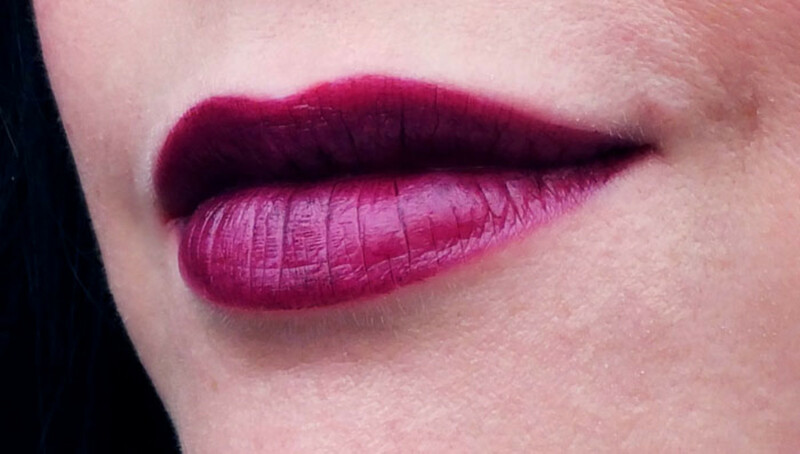 Are you into this lip colour yet?